Every Tuesday, this precious little boy waits in excitement with snacks for his new friends. It all started with a friendly Alabama greeting in a small Mississippi town. 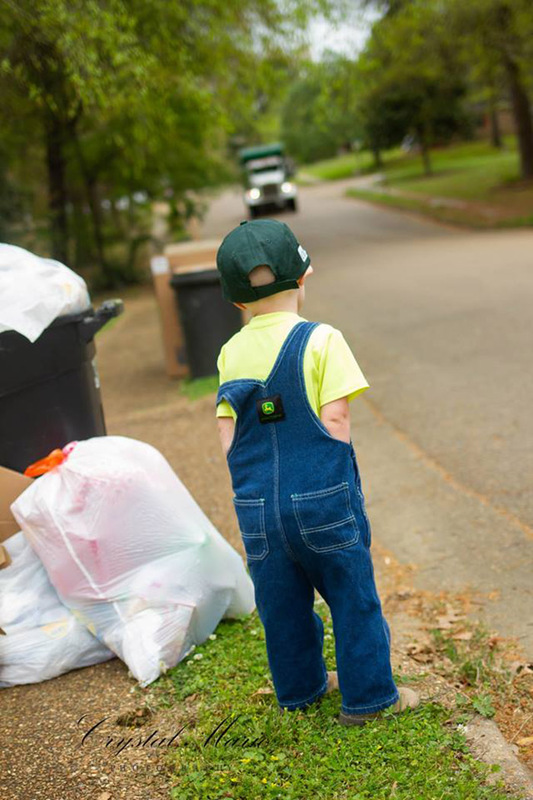 One Tuesday morning, Kathleen Reynolds of Clinton, Mississippi, was outside with her grandson, Kyler, when the waste management company came by to collect the trash. Noticing Kathleen’s Alabama sweatshirt, one of the sanitation workers yelled, “Roll Tide!”, the rallying cheer for the Alabama Crimson Tide. The family exchanged a friendly wave and nod, and Kathleen didn’t think much of it. 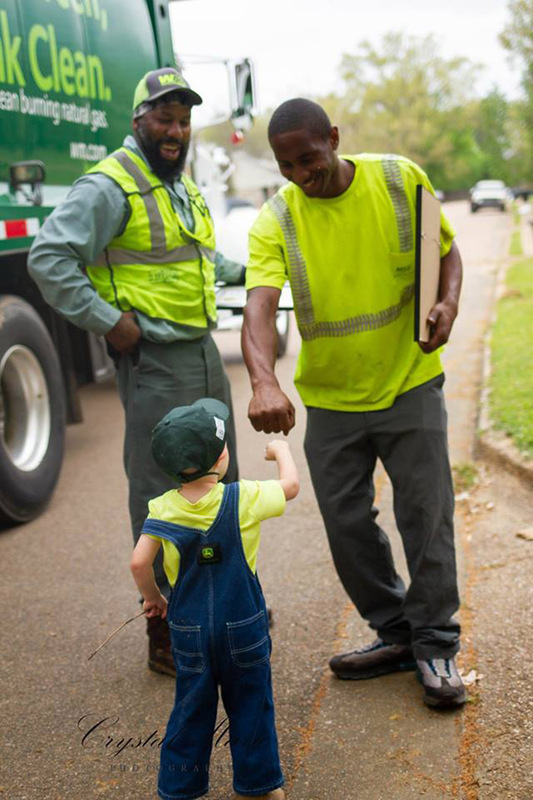 But the following Tuesday, three-year-old Kyler was excited to see the garbage truck coming down his street again. 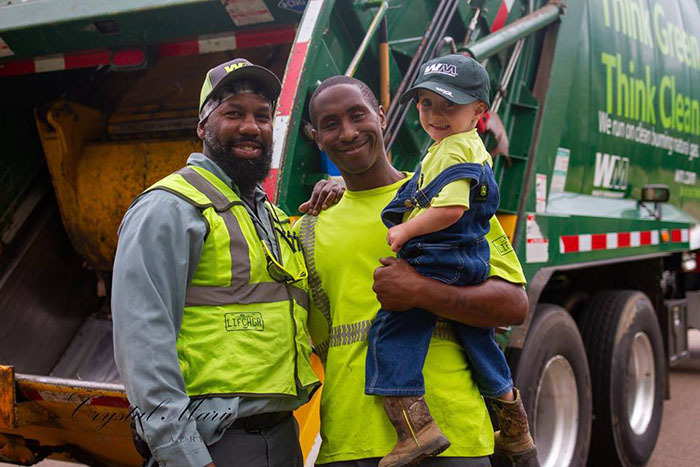 Now, every Tuesday, Kyler can’t wait to help his grandma take out the garbage so he can see his friends. 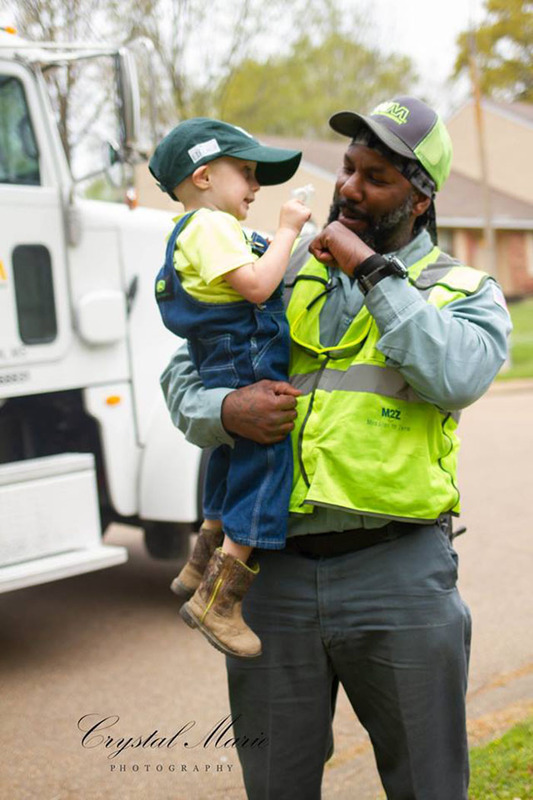 When the truck rounds the street corner, the driver honks the horn and Kyler breaks out his happy dance.